Wonder how you can stand out when applying for a job where creativity will be a key component? 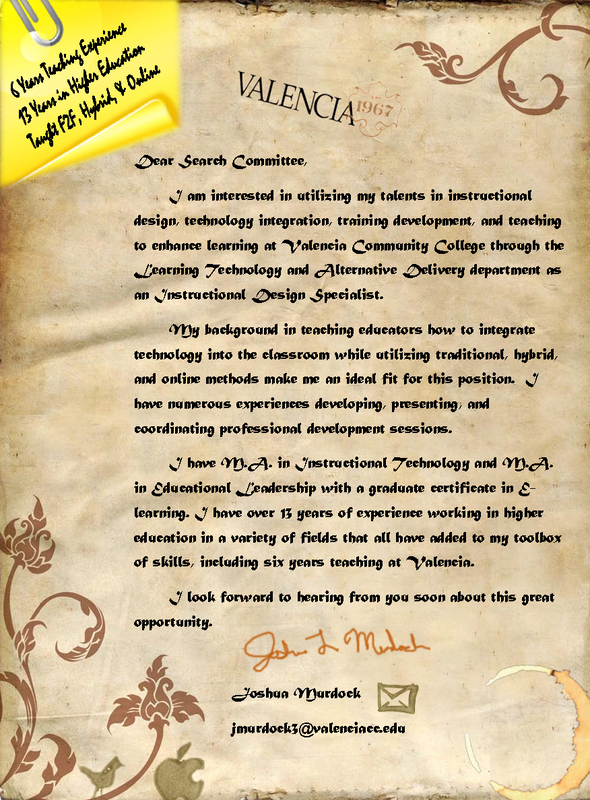 How about designing a cover-letter that make you stand out and show your personal style. A good applications and resume will help display all your skills, experience, and education but a cover-letter similar to the example below will make you stand out in a pile other qualified candidates. This is my most recent creation.